Serves individuals living in poverty. Has an idea for Literacy Leaders to complete a three year capacity-building project to increase effectiveness of literacy-focused programs, and/or to develop new or expand existing services. Has the ability to provide consistent on-site supervision and support to a Literacy Leader year-round. Serves children entering grades K-4 from low-income families. Runs during the summer months, June to August. 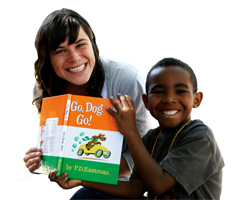 Is looking to provide a clear focus on literacy and reading enrichment. Has a need and opportunities for members to serve directly as tutors or program facilitators. Is able to offer consistent support and guidance to Summer Reads members over the summer. 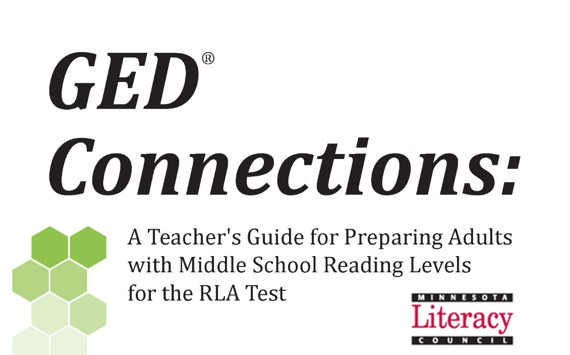 *Keep in mind: organizations may host both a Literacy Leader and Summer Reads members!